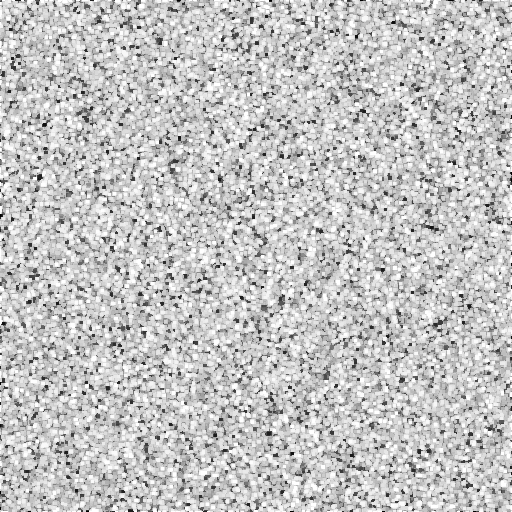 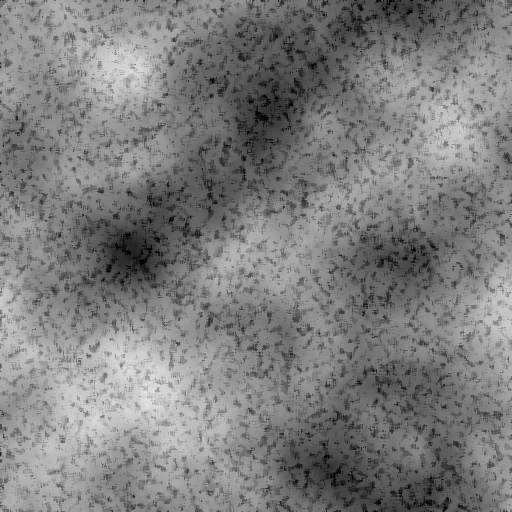 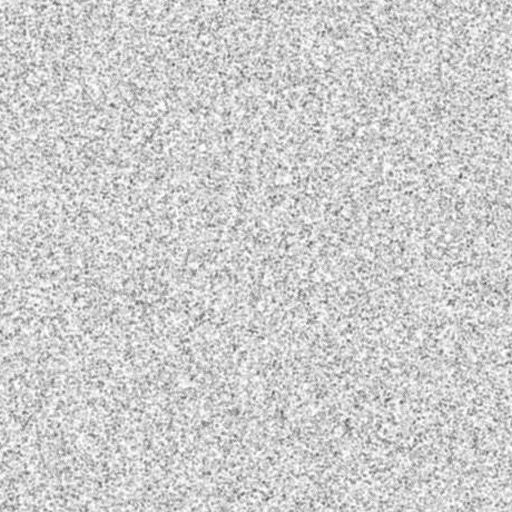 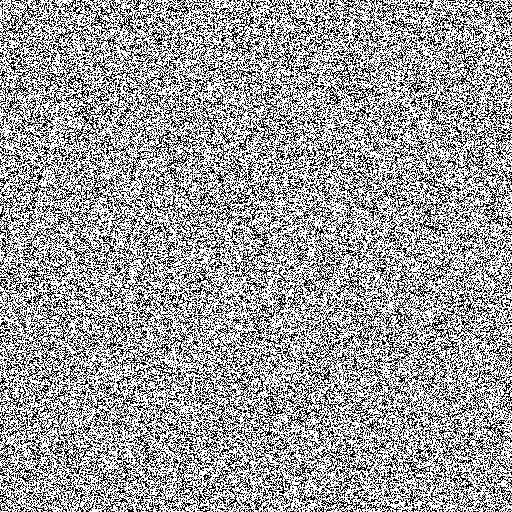 Noise textures for game development, effect shaders, etc. 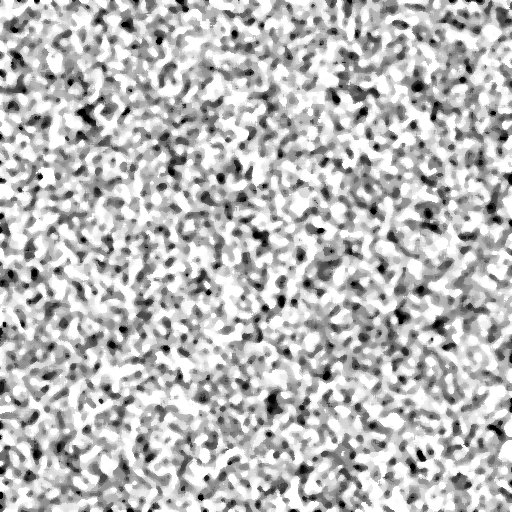 Just “right click and save as” to grab the textures. Hot linking disabled.